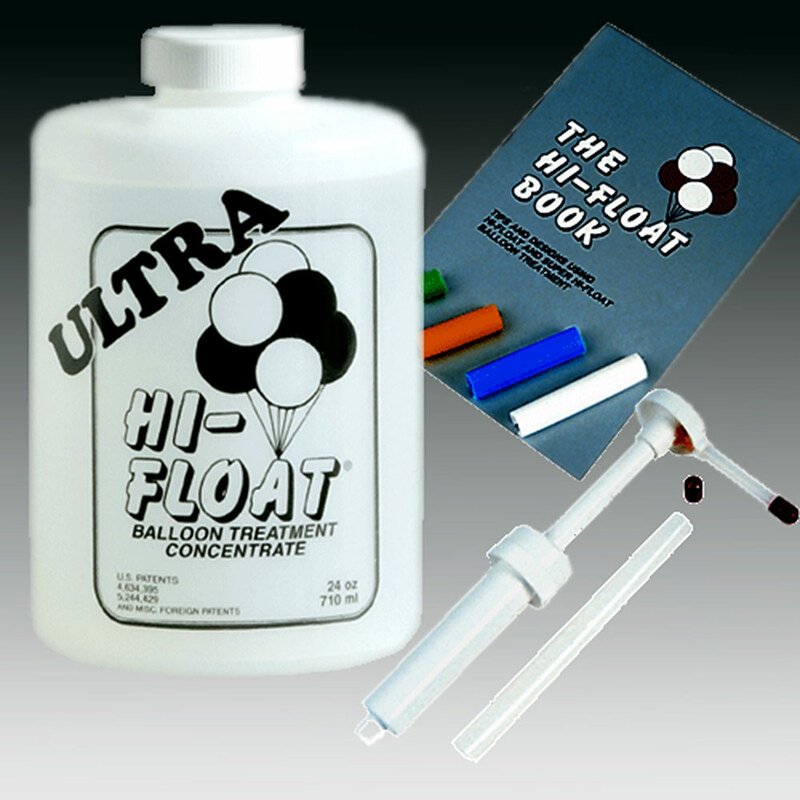 Use ULTRA HI-FLOAT. (24 oz. 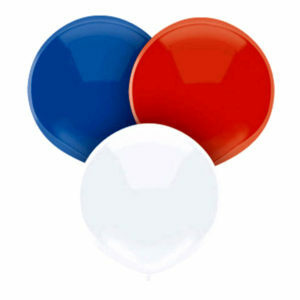 Treats up to 100 11″ Balloons) It gives twice the floating life as SUPER HI-FLOAT under all weather conditions. Add the full recommended amount of HI-FLOAT. Adding less HI-FLOAT will shorten floating life. Inflate the balloons fully. The balloon should float straight up when first inflated. If it leans to one side or doesn’t float at all, you probably have not inflated the balloon large enough. 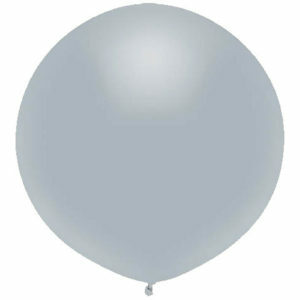 It is normal for the balloon to not have much upward lift when first inflated. However, the upward pull will increase as the balloon dries over a couple of hours. 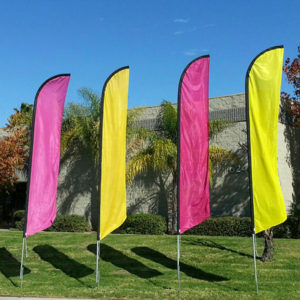 The ideal temperature for HI-FLOAT treated balloons is 72 to 80 degrees. In hot weather keep the balloons in an air-conditioned location for at least the first few hours so they may dry quickly. In cold weather keep the balloons in a heated location for the first few hours. HI-FLOAT does not begin to hold in helium until it dries. We recommend filling balloons the night before you place them outside. In rainy weather, you must run the heater or air-conditioner when inflating HI-FLOAT treated balloons. High humidity when the balloons are inflated will dramatically reduce the floating life. A room dehumidifier will also solve this problem. Exposure to direct sunlight will shorten the floating life of balloons. 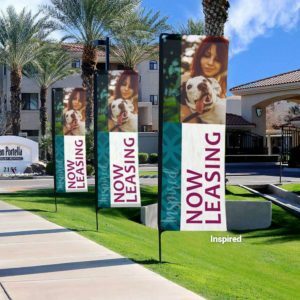 Use specially ventilated HI-FLOAT Balloon Transport Bags for transporting balloons. Limit the total amount of time balloons are in bags to no more than 30 minutes. 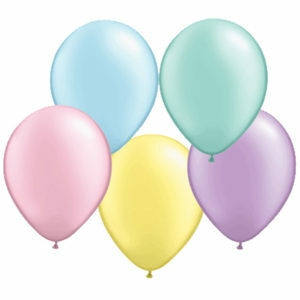 Do not place balloons in a hot car or van; run the air-conditioner first. 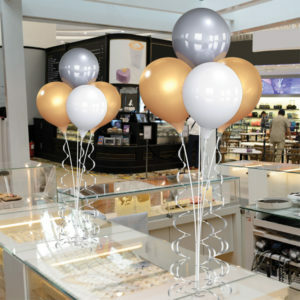 Pearlized and metallic colors float about a third less than regular colored balloons. If you need the maximum floating life possible, don’t use pearlized or metallic colors. 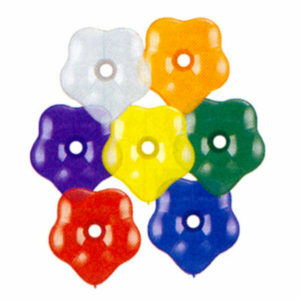 Also, heart-shaped, Geo Blossom® and Geo Donut® balloons float much less time than regular balloons. 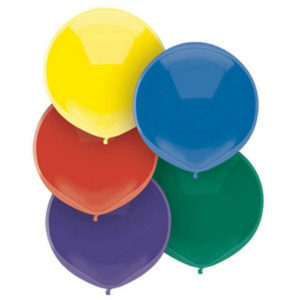 For additional instructions for treating these balloons, see the included instruction booklet. Hand tie the balloons. One final caution on floating life: Balloons inflated when the helium cylinder is almost empty (less than 300 pounds pressure) may not float as long as balloons inflated from a full cylinder.